WOODBURY – When it comes to experiencing life, Kaylee Rasmussen takes a back seat to no one. And that’s the way it’s always been, except for when she was a toddler and rode in a back seat as her mother drove a school bus. In 1999 as a 2-year-old, she was a “bus baby.” That’s when her mother, Sherry Rasmussen, started her career as a bus driver in Woodbury. Twenty years later, Sherry is still working as a driver and dispatcher in Woodbury for All-Star Transportation. Kaylee, meanwhile, has kept moving forward. 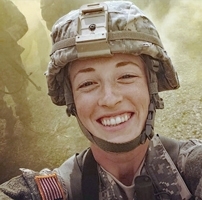 At age 17, she earned her pilot’s license and enlisted in the Connecticut National Guard before graduating from Nonnewaug High School in 2015. She became a sergeant in 2018 even while attending college. Now, she’s a senior at Western Connecticut State University with a dual major in accounting and finance. She plans on completing her studies and graduating from WCSU in 2021, but for now she’s been deployed overseas with her military police unit. “Kaylee never sits still. 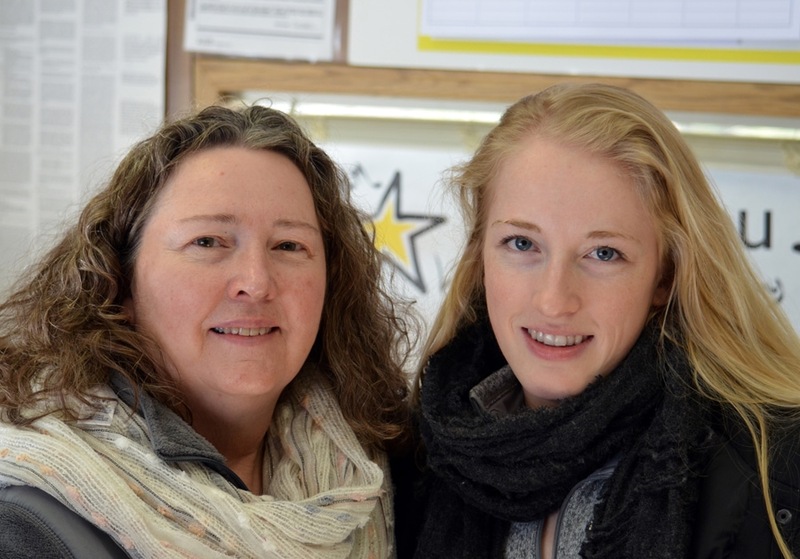 She’s always active,” says her mom, reflecting on all that her daughter has accomplished. Kaylee says that enlisting in the military was an easy decision, explaining that she was “carrying on a family tradition.” Her father served in the Marines and her brother is in the Army. Looking ahead, past deployment and college, Kaylee says she plans to re-enlist and pursue her dream of becoming a military pilot. It won’t be easy, she says. But it would be foolish to bet against her.